Interested in our hydraulic products & solutions for civil works? From design, manufacturing and assembly to distribution & service for Civil Works. 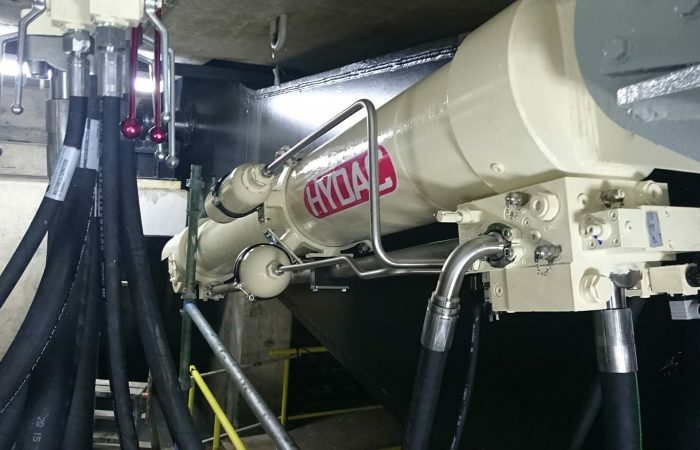 At Hycom, we use a unique combination of hydraulics and electronics to operate bridges, locks and footbridges (such as roll-on-roll-off platforms). In this field, we can supply you with a complete package for your total drive and control system. On the face of it, it seems simple to build stable civil works, like bridges, locks and footbridges, that function the way they should. However, it takes a lot of technology. 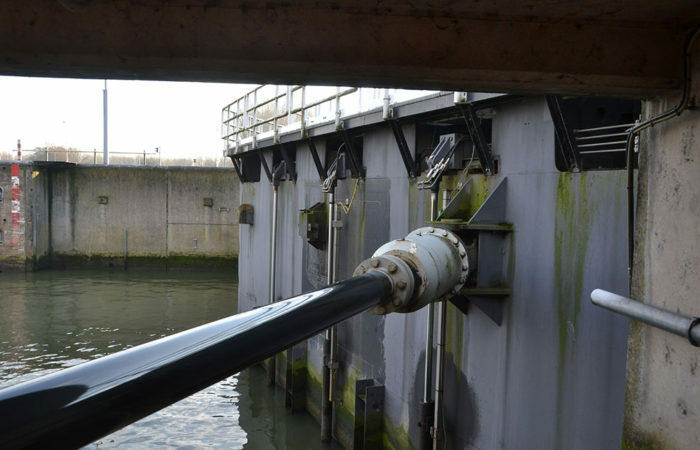 Based in the Netherlands, a country with plenty of water, Hycom is thoroughly at home with hydraulic drives for civil engineering. In fact, we have built up a wealth of experience and are thus well equipped to assist you with your hydraulic challenge. Steel construction companies and other contractors are quick to contact Hycom for civil engineering projects. 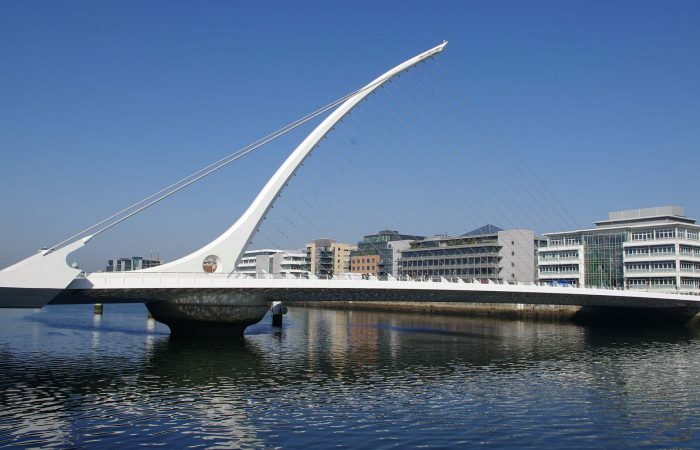 Hycom can take part in a building consortium, is always flexible and a team player. That’s the way to achieve good results as a consortium. 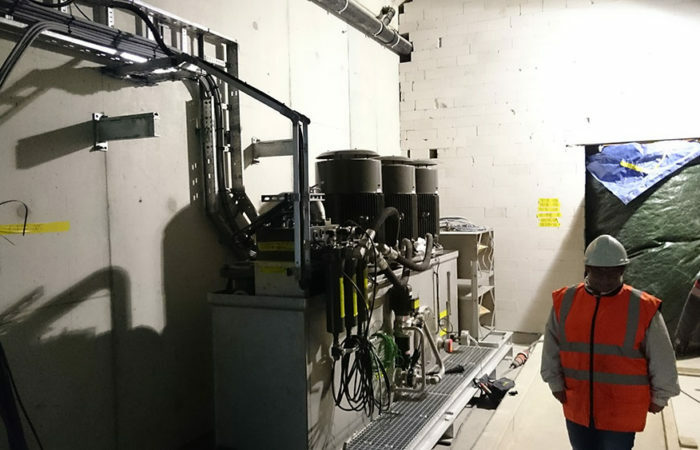 As well as contributing to new projects, Hycom also looks after maintenance to existing structures, such as replacing piping and revising cylinders.